1).75g / m2 mesh fabric used in the reinforcement of thin slurry, to eliminate small cracks and scattered throughout the surface pressure. 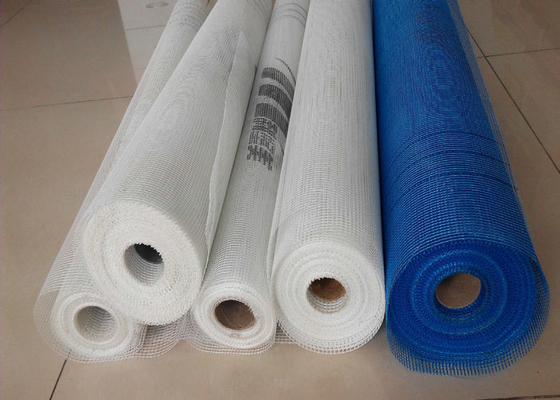 2).110g / m2 mesh cloth is widely used in indoor and outdoor walls, prevent the various materials (such as brick, light wood, prefabricated structure) of treatment or caused by a variety of expansion coefficient of wall crack and break . and whole surface pressure, especially in the external wall insulation system (EIFS ). 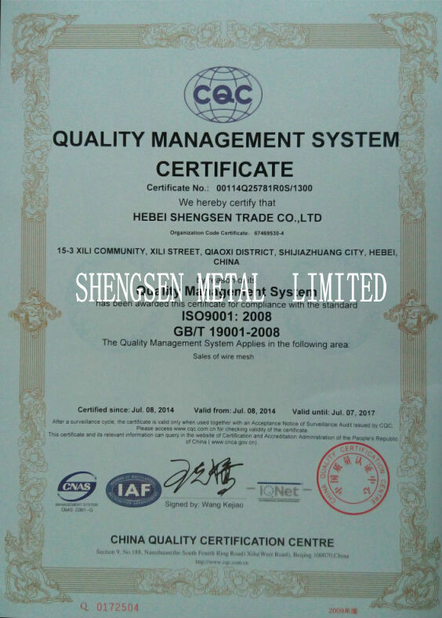 maintain between the layers,prevent crack and rupture due or temperature change.